“BUILD IT AND THEY WILL COME!” The Fall Flying Season is on and Honor Flight Hubs are arriving almost daily. There are over 136 hubs spread across 42 states. They all fly several times a year. I try to stop by as often as possible as it remains an exciting and ultimately life-changing experience. 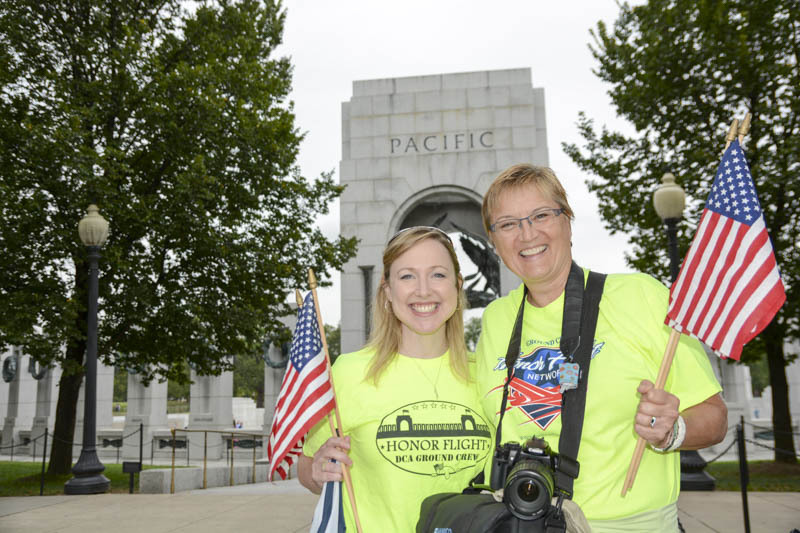 As a jaundiced photojournalist, I don’t expect much of Washington but to my surprise the Washington region has stepped up to the plate and let fly for Honor Flight.Four local hubs greet the flights, and behind the scenes, there are untold and uncounted volunteers like Glen Anderson who resupply the hubs with oxygen . Danielle Sturgis and Kathleen Drennan of DCA Honor Flight Volunteers are organizing not only daily and weekend greeting parties but also “Super Saturdays.” Recently some seven hundred veterans and their guardians were greeted with signs, hugs, handshakes and salutes on one of these Saturdays. 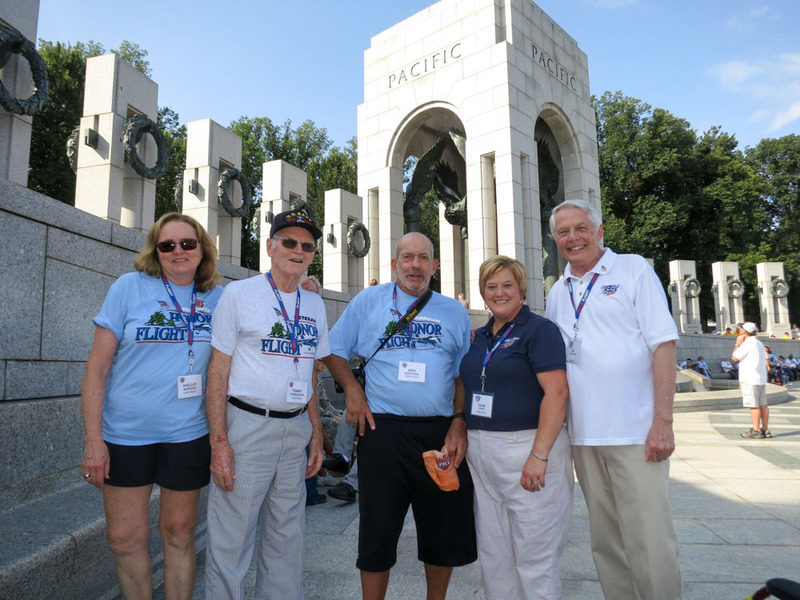 The schedule of “Super Saturdays” is posted on the DCA Honor Flight Volunteer website. It is refreshing to document the enormous generosity of the thousands of volunteers and organizers and to date, I have almost 30,000 photographs stored in my online image library. On this hot particularly hot day, water was being dispensed to every visitor at the Memorial whether they are part of Honor Flight or not. Dave Nichols, board member of Honor Flight, was directing buses , Navy Volunteers lined up to sing and school children held their signs high to cheer the veterans as they entered the Memorial from Homeland Drive. 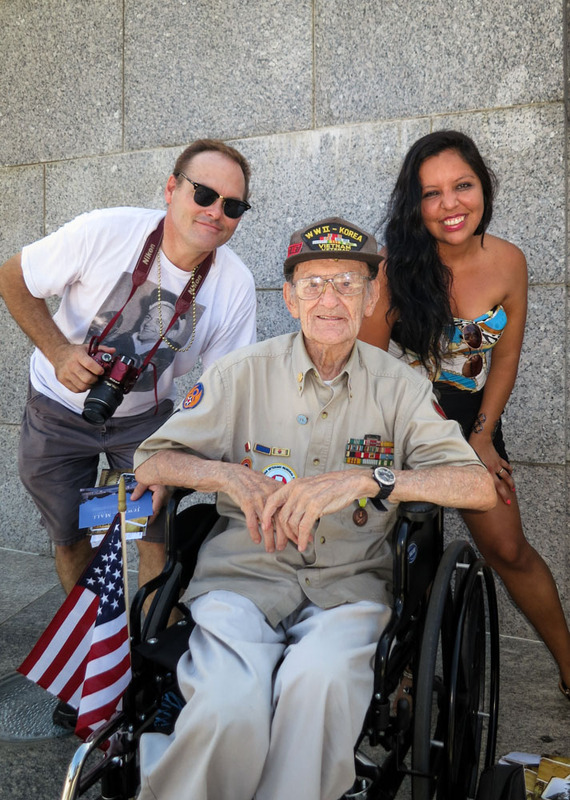 In addition to the WWII Memorial, the veterans spend their day in a variety of DC venues usually guided by a local Honor Flight Volunteer saving the cost of flying a guardian into town. Meanwhile, airport fire crews are filling their trucks with water to spray down the planes for ceremonial arrivals and departures. Canisters of oxygen and wheelchairs are being moved and replaced as necessary for the many elderly veterans that require it. Air Crews sometimes come into town with the veterans and the BWI Brownies lead by Keith Gentry and Ralph Brignia back and forth between airports escorting buses. The activity around Honor Flight is absolutely stunning. It is in fact Monumental! Obviously there is an enormous amount of energy and organization that makes all of this possible. As I photographed the finished Memorial in 2004, little did I suspect that the Memorial would have such a spectacular outcome. 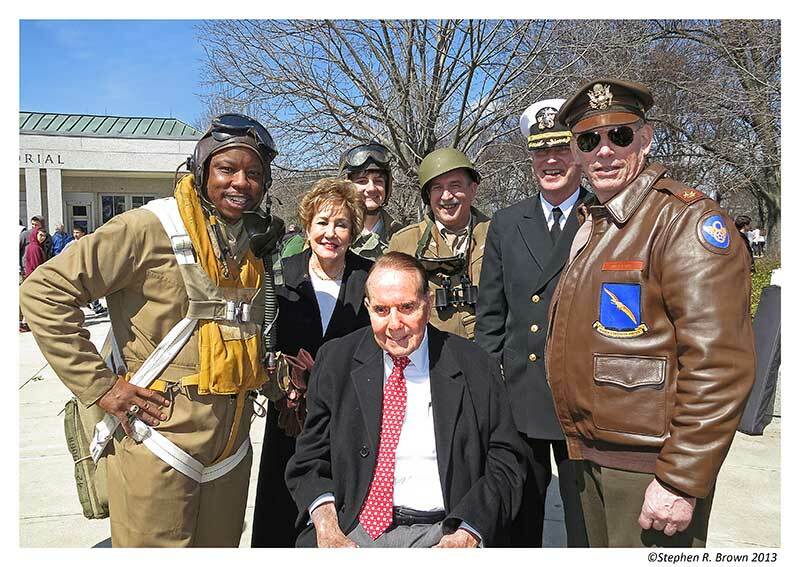 Senator and Mrs. Dole are there on a regular basis. 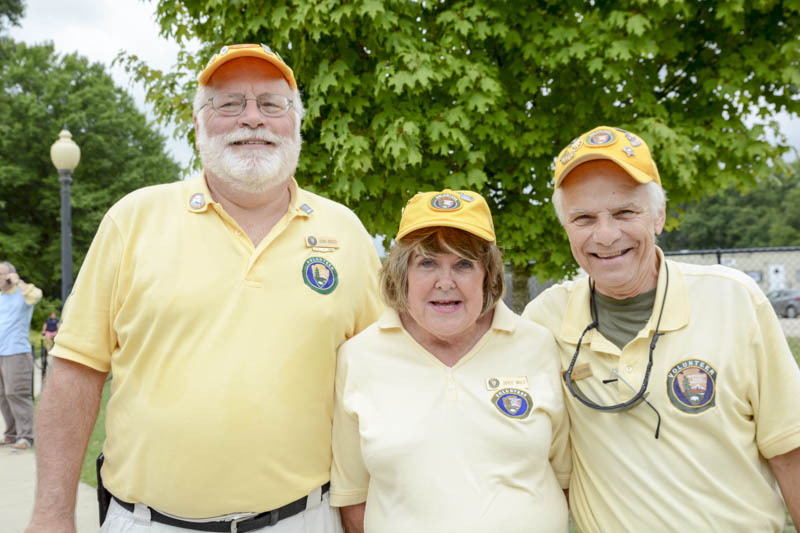 Jim McLaughlin and Dianne Gressey from Honor Flight Network’s National Hub are in town regularly with “Lone Eagle” and “TLC” veterans who join with hubs at BWI. 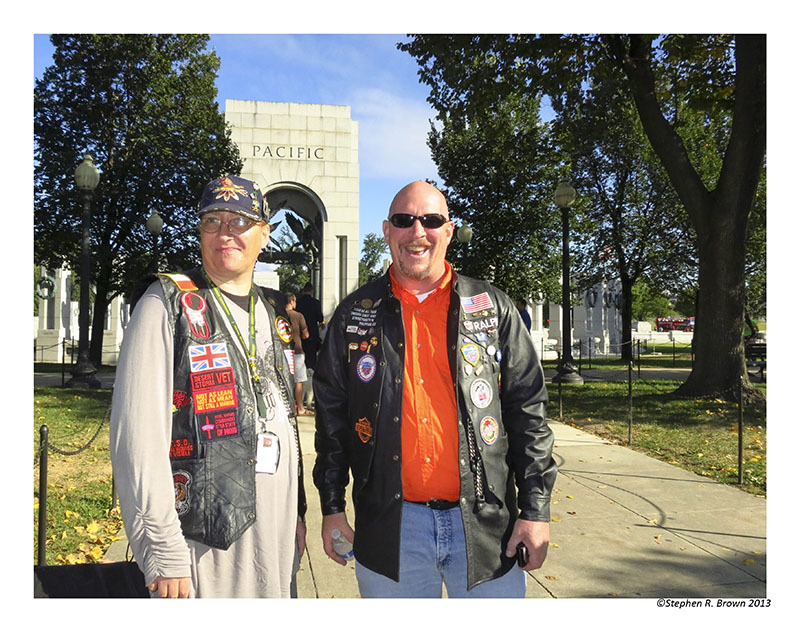 For a photographer, it’s a visual fiesta and below are just a few of the people I see at the Memorial on a regular basis. 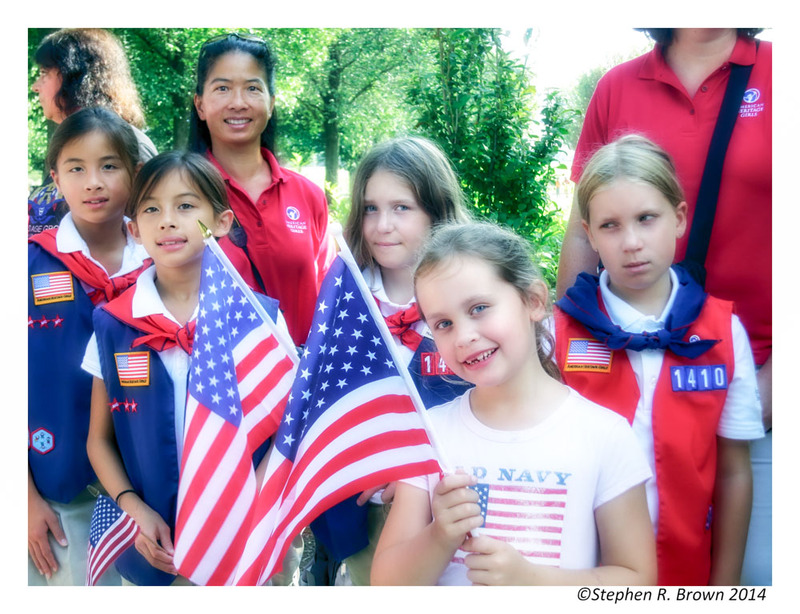 The Memorial Grounds have become a weekend “happening” for veterans, their children and families. 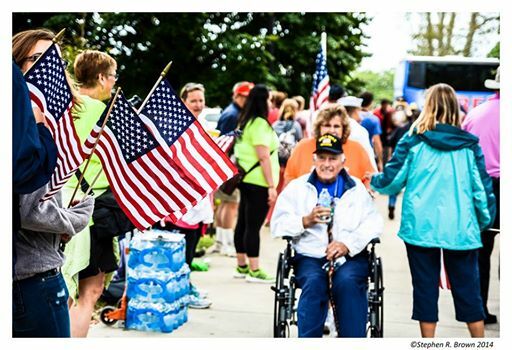 The enormous camaraderie’s that has grown up between everyone participating in Honor Flights is amazing. 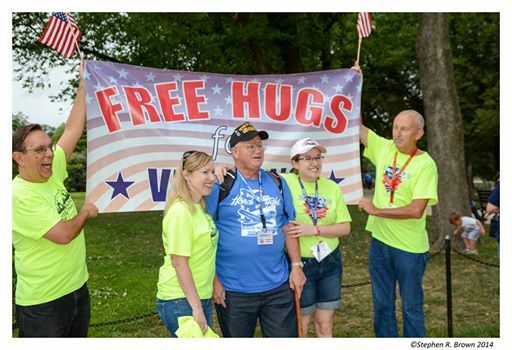 Honor Flight Indiana produces 20 x 30 inch posters of each veteran ion their uniforms and distributes it for their group picture. The veterans below had a variety of uses for the poster on that hot day. 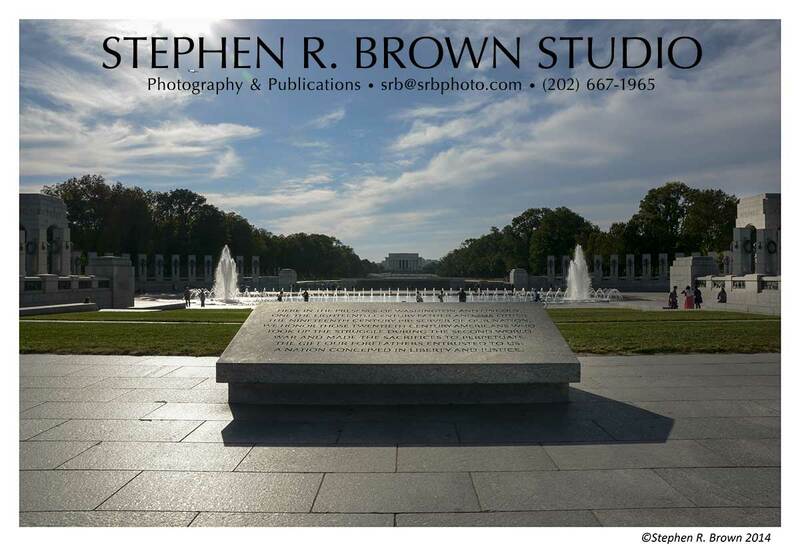 The show at the Women in Military Service For America Memorial will be coming down November 2nd. I am happy that quite a few of the hubs were able to get by and see it. Nothing like having the finished product on display. 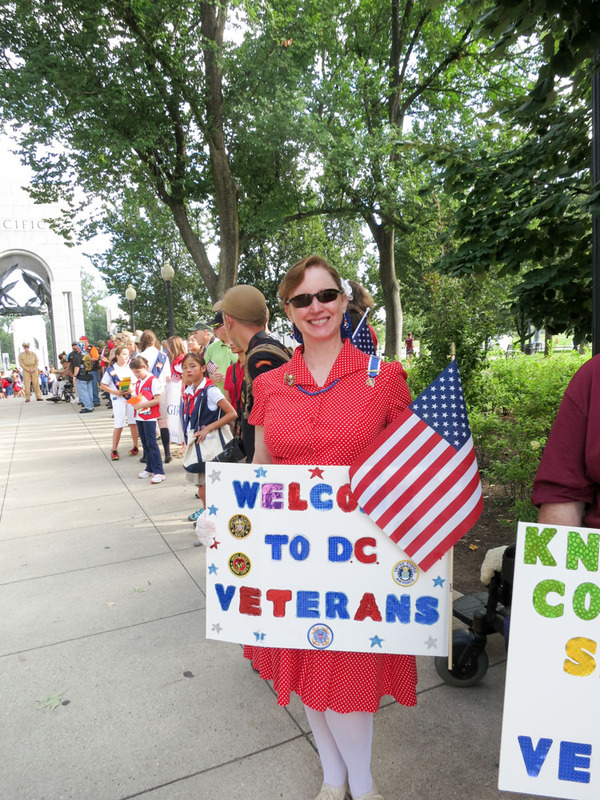 The Women in Military Service For America Memorial welcome veterans groups for a lunch stop and will prepare the Memorial for your groups’ comfort. It is one of the nicest and quietest places on the Mall and the terrace view is stunning. 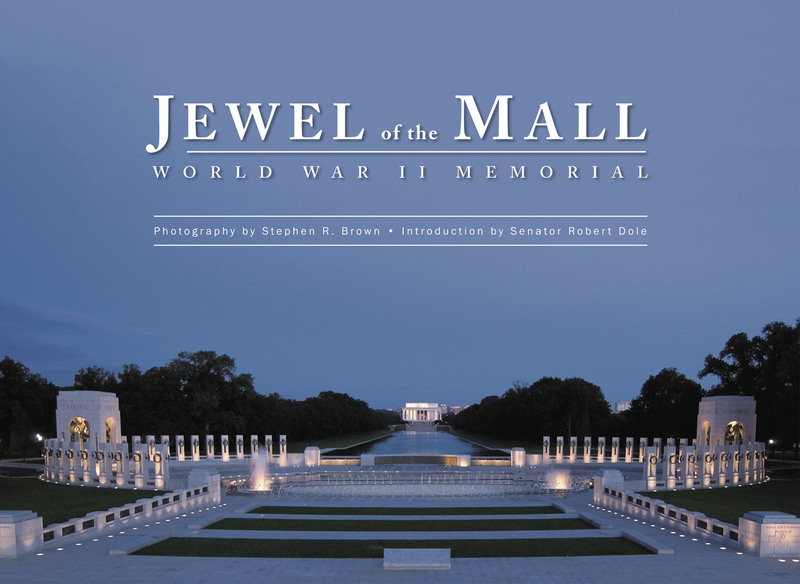 While we have ample supplies of the DC PHOTO BOOK, I am down to the last few cases of the WWII Memorial: Jewel of the Mall. 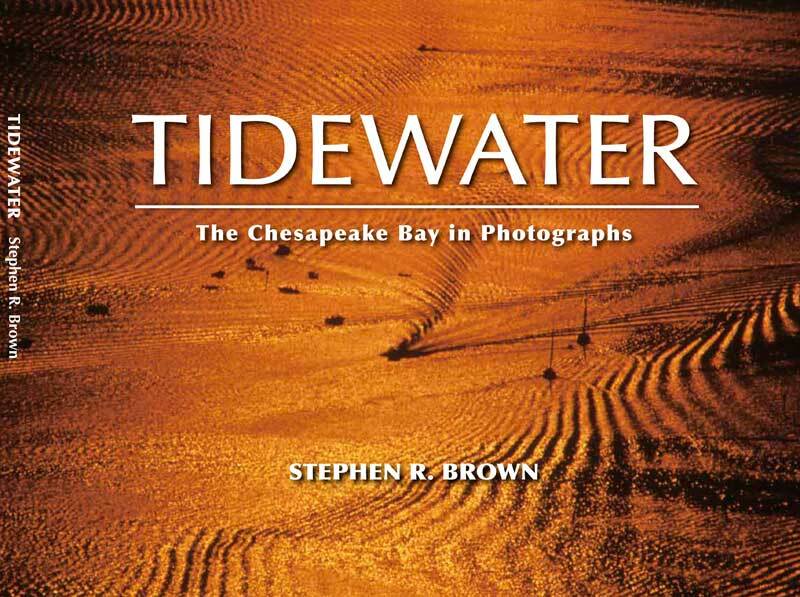 I have just approved the proofs for another printing which will be coming in October 21st. Make your plans now for holiday gifts. Amazon always carries a supply and if you a Prime member, shipping is free. 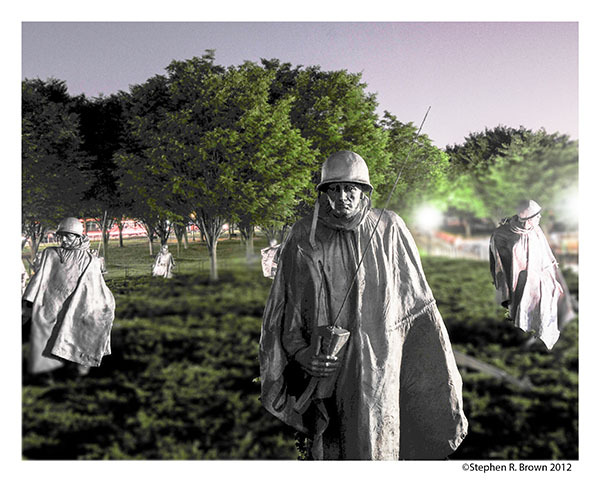 My plans for letting Amazon handle case quantities seems to be unworkable so please continue to get in touch with the studio for case supplies.The Korean War Veterans Memorial poster, which we are donating to Honor Flights transitioning to Korea with the DC PHOTO BOOK, has been reordered due to its popularity. 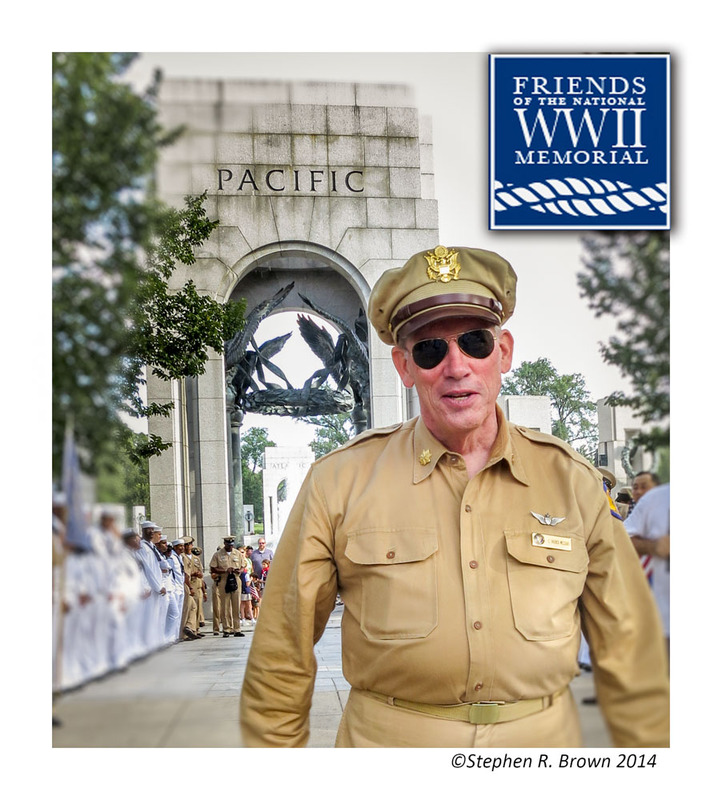 The poster below is given to only Honor Flights and is not sold with the book at stores or other outlets. 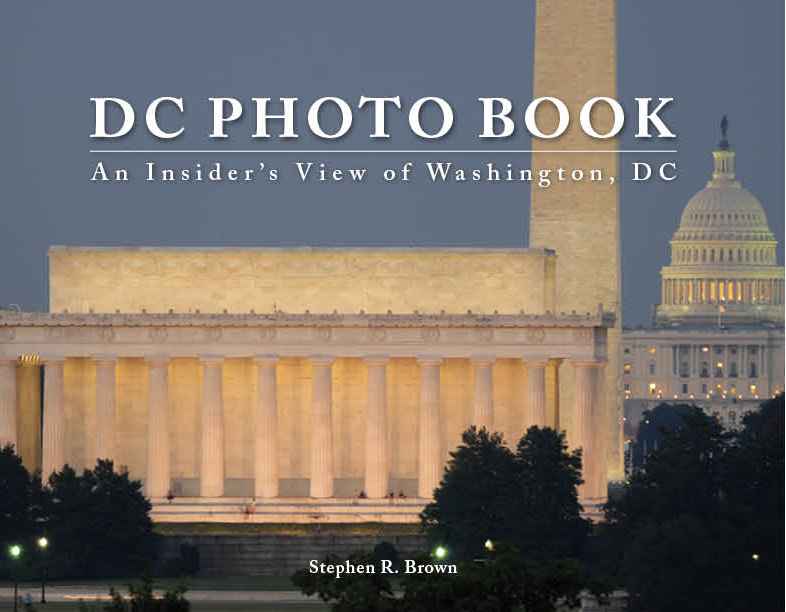 September 30, 2014 | Filed under Blogs, Books, DC Photo Book, Honor Flight, Photography, Travel, WWII Memorial and tagged with Arlington Cemetery, Honor Flight, Jewel of the Mall, National Park, National Park Service, patriotism, photography, Travel, veteran, WWII Memorial.